Andre Ernest Gretry(1741-1813), Belgian composer, studied at the St. Pierre in Liege, then at the College de Liege in Rome, taught at Geneva later, returned to Paris and started composing comic operas, gaining prominent successes. he was one of the founders of the opera comiques of the French stage. 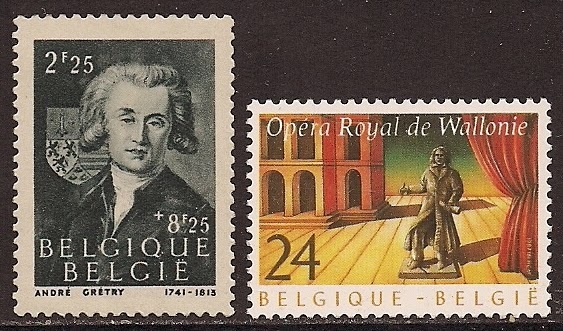 He composed 70 stage works among them 40 operas.